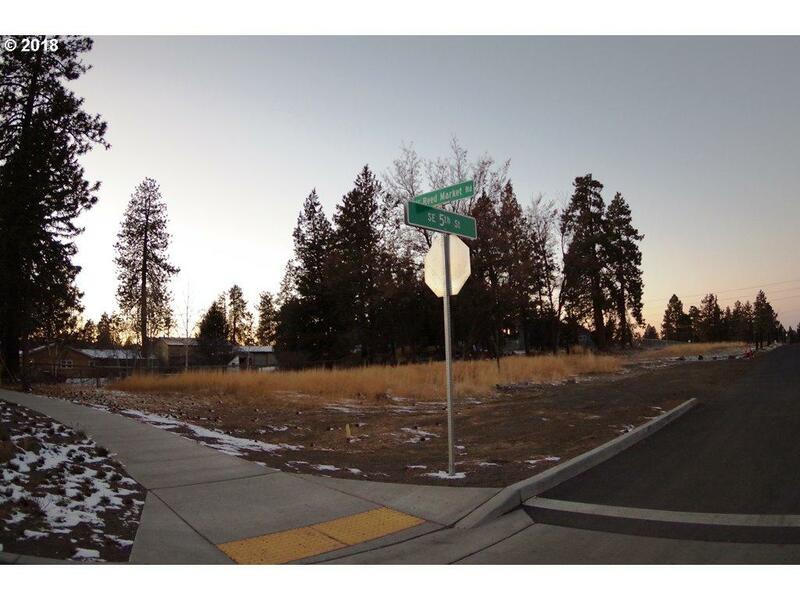 Per the City of Bend, zoned Residential Medium Density(RM)! The required lot depth of 50 feet just became effective 10/19/18. Buyer responsible for doing their own duediligence. Great development potential .94 acres on corner of Reed Market & 5th St in Bend, currently zoned RS. Main utilities are in 5th St. Desirable proximity near mostly newer homes w/easy access across street to trail system, 2 blocks from restaurants & businesses.